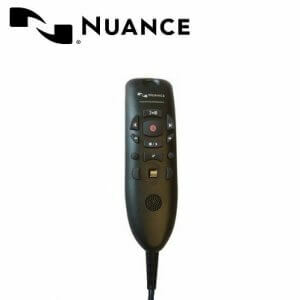 Nuance is a US-based company with branches all over the world, and continues to lead innovations in voice recognition and OCR (optical character recognition) software. 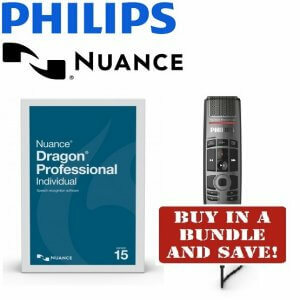 Their core focus is to help people streamline their written and spoken words by developing the most human, natural and intuitive ways to use voice as the key to command information. 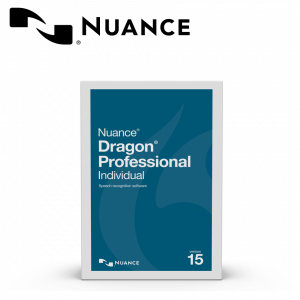 Nuance has designed and continues to refine one of the most advanced voice recognition products on the market – Dragon Naturally Speaking. 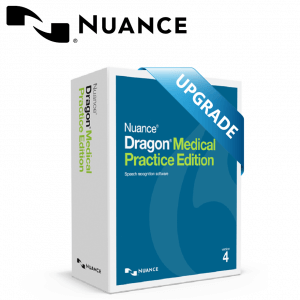 This superior voice recognition software solution is popular with legal and medical professionals. 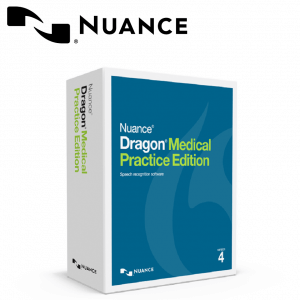 Pacific Transcription is an authorised reseller of Dragon Medical, Dragon NaturallySpeaking and Dragon Dictate products.